To know about college before join. Ellenki college is totally worthless and don't suggest to join that college and don't spoil you career with that college. Classes are held 4 days per weak and some faculty ware experienced rest of them are freshers cleses are held in only morning sessions our management was also good they will not harass for fee and so on and in my college so many courses are there . 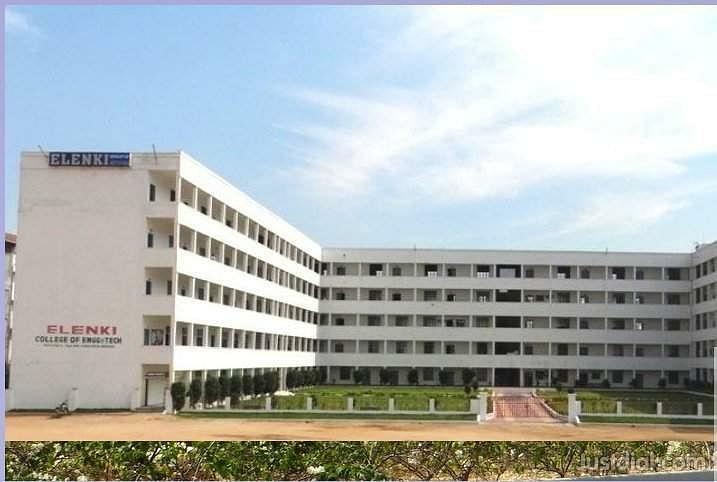 Ellenki College of Engineering and Technology was established in 2001 under the sponsorship of Ellenki Educational Society with a vision of achieving excellence in the imparting education. 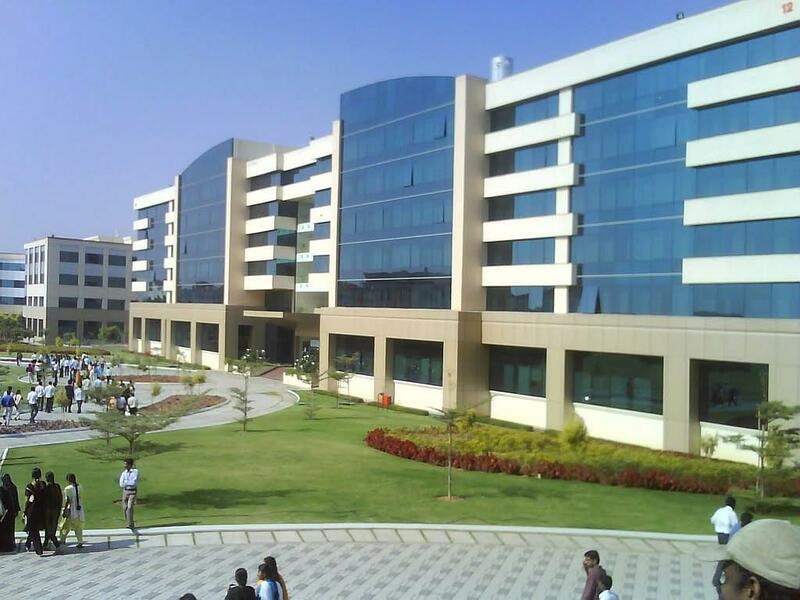 College is located 18 km from JNTUH, Kukatpally. College is affiliated to JNTU, Hyderabad and is approved by AICTE. Library: College has modern library with over 25000 volumes of books in its collection. Also college subscribes to national and international journals. There is also separate section of study material prepared by the faculty of the college for the students. Also there is a digital library with over 30 pcs through which students can access various e-books and e- journals. Research and Development Cell: College encourages its faculty and students to do research work therefore the R&D Cell is developed. Sports: College has playground to conduct various sports in its campus. ICET i got 11704 rank in ICET i am a B.tech graduate completed in 2012 and i was joined in MBA 2014 . No training was given by college for entrance exams there are so many govt. Job opportunities for EEE candidates, that's why I choose this course.